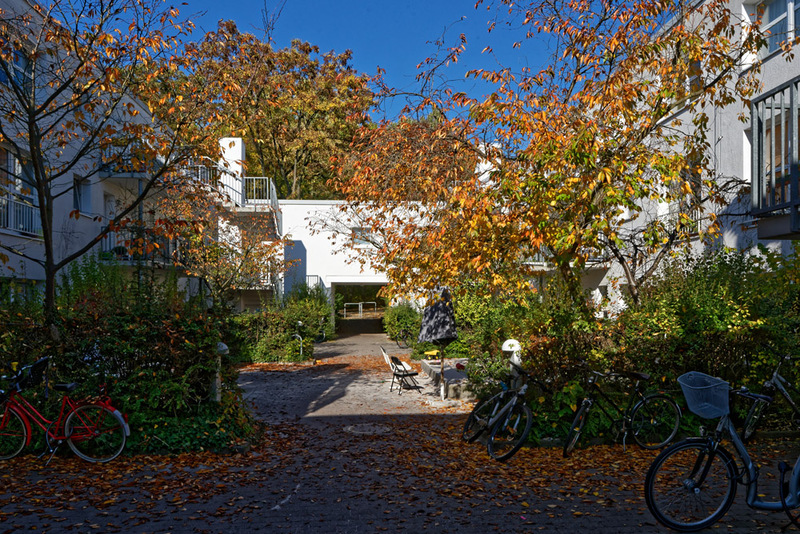 The largest student housing complex in Göttingen offers 832 residential spaces (rooms and apartments) in various forms of living. The quiet location, large green areas and extensive leisure facilities characterise this residential complex. Nevertheless, the central campus and the city centre can be reached by bike in about 5 minutes. The flats are assigned according to social criteria (urgency)!